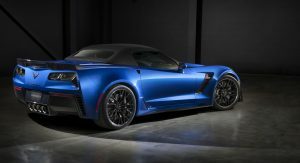 Chevrolet says that cooling issues with the potent Corvette Z06 have been fixed and that it doesn’t foresee the range-topping ZR1 suffering any similar problems. 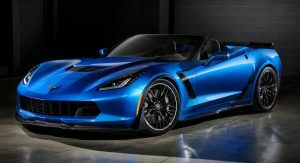 Speaking with Motor Authority recently, Corvette chief engineer Tadge Juechter said that the engine could overheat on 2015-2016 model year Z06s but that a series of improvements were made for the 2017 model to eliminate any issues. 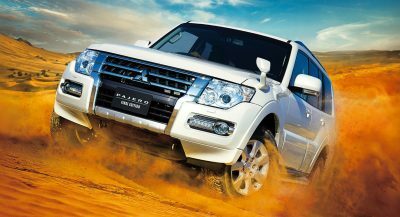 As we revealed at the time, changes included a redesigned hood with improved cooling vents and other tweaks at the front-end to better cool the 6.2-liter supercharged V8 engine. 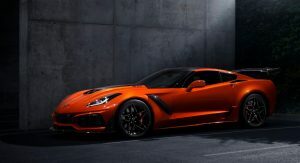 Juechter revealed that the Z06’s cooling issues mainly impacted cars fitted with the available automatic transmission. As this gearbox had closer gear ratios than the manual, it would run at higher rpms during track use and could cause the engine to overheat. 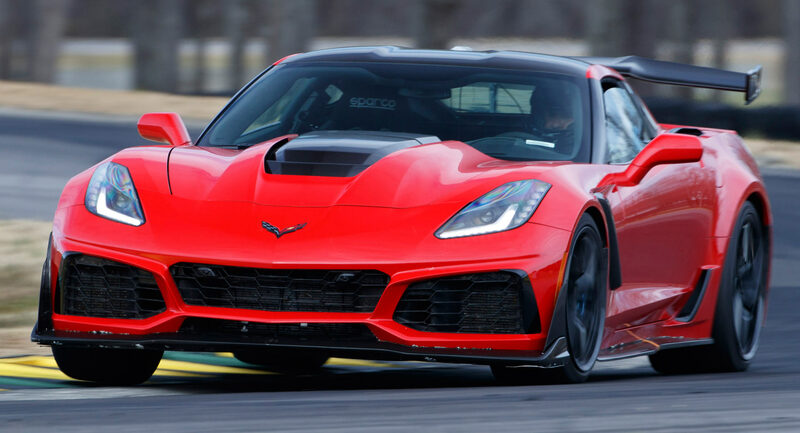 To ensure that no similar cooling issues affect future Corvette models, Chevrolet stepped up its game with the ZR1 to make sure it can run long and sweaty track days without getting too hot. “We learned basically that we had to up our game, and so now we’re validating [the engine] to 100 degrees Fahrenheit,” Juechter said. 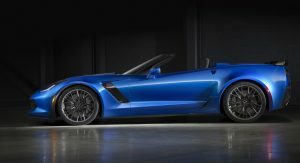 During development of the Corvette ZR1, Chevrolet would run it on track with a professional driver behind the wheel for a full tank of fuel. 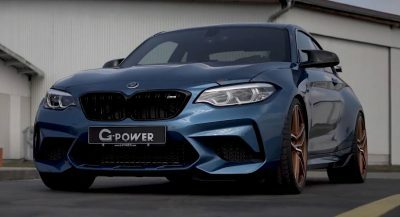 A series of upgrades have also been made to the sports car’s cooling system to ensure the 750 hp V8 doesn’t get heatstroke. 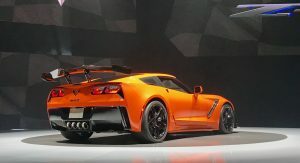 Most significantly, there’s four additional heat exchangers up front, a new fascia with huge air intakes, and a larger intercooler than the Z06. 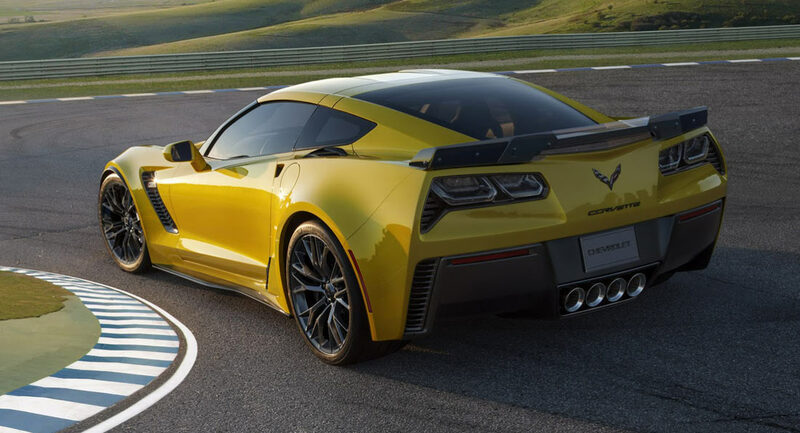 New Chevrolet Corvette ZR1 owners can now rest in the knowledge that there vehicles can take a fair bit of abuse on the racetrack. I thought the 2016 Z06’s had the cooling issues fixed??? Maybe they did some improvements in 16 and more improvements in 17? 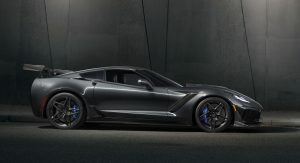 This was known as they announced the ZR1. 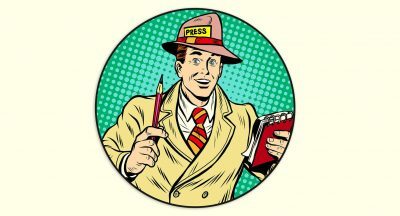 Why are you guys just now posting this? Previous PostPrevious Yay Or Nay For This Custom Kia Stinger GT Widebody Makeover? Next PostNext Do Performance Air Filters Really Give You Any Power Gains?